World-leading brands turn to SL Controls with three bases along Atlantic Economic Corridor. In the space of 16 years, SL Controls has grown from a two-person company operating from a kitchen in Sligo to 100 employees across five offices, including three along the Wild Atlantic Way. 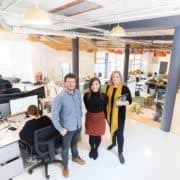 Founded by friends Keith Moran and Shane Loughlin in 2002, the company uses its prime locations in Sligo, Galway and Limerick as well as Dublin and Birmingham to expand its market across Ireland, the UK and US. SL Controls is a specialist software integration firm who integrate and validate software systems into manufacturing and process equipment. They work with world-leading brands, mostly multinationals in the Pharma, Med Devices, Healthcare, and Food and Beverage sectors. 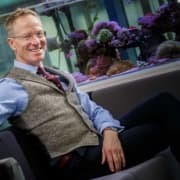 Their work is considered a game-changer in many areas of engineering, particularly when it comes to Pharmaceutical Serialisation, a method of tracking and tracing prescription drugs which the company is revolutionising to clampdown on the sale of counterfeit products. 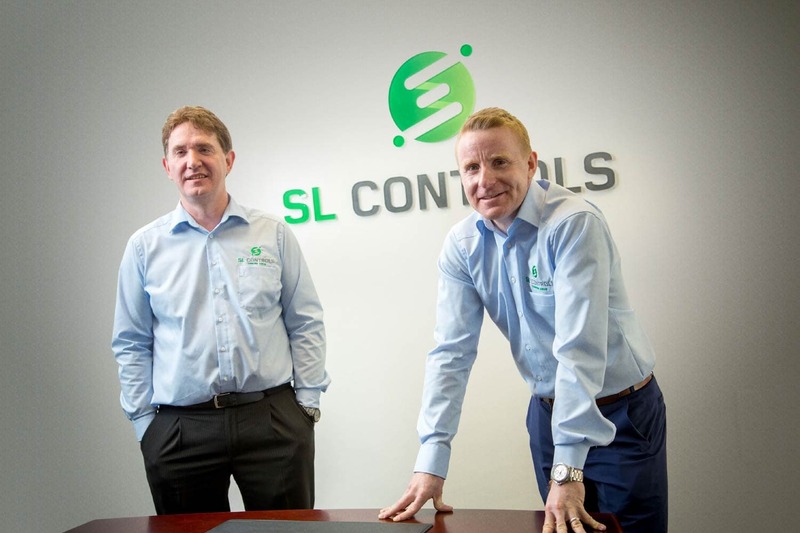 Well into its second decade of operation, SL Controls has achieved a lot of what it set out to – expanding to multiple locations and most notably bringing jobs to the west of Ireland. 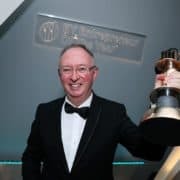 “The company was founded by two Sligo men, who went to college in Sligo, and so it was our goal to establish our business there with the option of growing into other locations if we wanted,” Managing Director, Keith Moran, says. Keith also credits a strong workforce and college culture as being other benefits of working along the Atlantic corridor. 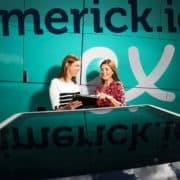 In addition, the growth of high speed broadband in the region means when freak weather events like Storm Emma hits, employees can work remotely through the company’s Microsoft 365 platform. “The benefits of working in the west are always growing. 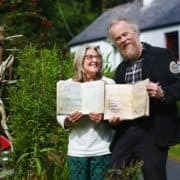 With technology, and the fact that I can be at Shannon airport within two hours now to fly to the US, and Knock Airport very quickly for meetings in the UK, we have never had any barriers,” says Keith.